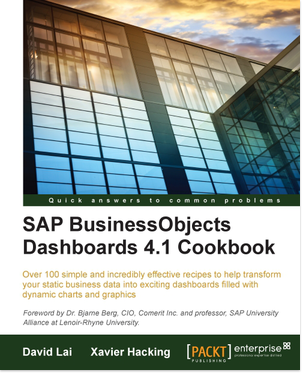 I’m very happy to announce the release of the SAP BusinessObjects Dashboards 4.1 Cookbook. The book is available right now in both eBook and paperback editions and can be ordered by most major online book vendors. It will also be available on several online book libraries. As I blogged last month co-author David Lai and I decided to go for another run to update and improve the original SAP BusinessObjects Dashboards 4.0 Cookbook to make this the ultimate resource for SAP BusinessObjects Dashboards (Xcelsius). 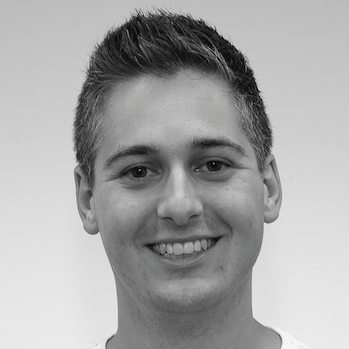 We worked on this second edition for the past 10 months and are very content with the final result. 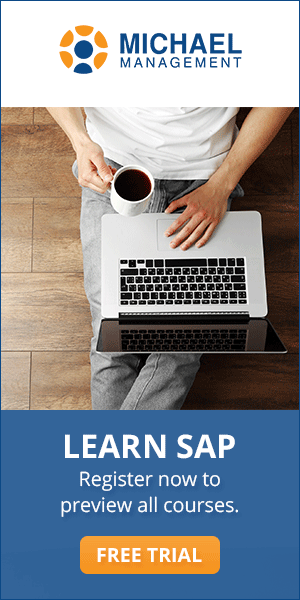 With about 100 recipes and over 450 pages of content (100 pages more than the first edition) this is thé ultimate and definite guide for SAP BusinessObjects Dashboards 4.1 developers! 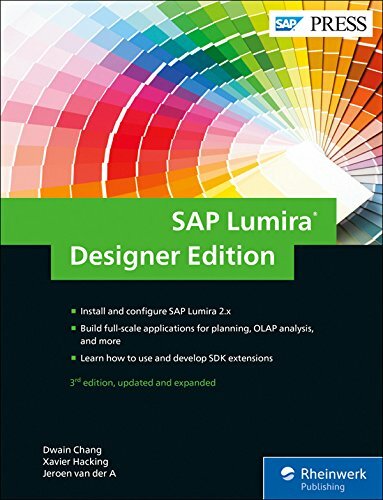 In this updated version of the cookbook we broadened the scope a bit for the beginning SAP BusinessObjects Dashboards developer as well for the more experienced user. 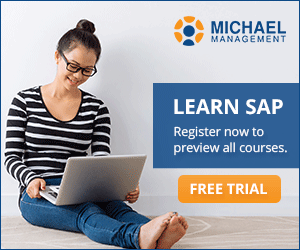 We now provide some more introduction to the SAP BusinessObjects Dashboards tool itself before diving into the practical step-by-step recipes right from the start. For the more seasoned users we added chapters about dashboard performance tuning and development productivity, plus a bunch of new tips & tricks throughout the book. For more information on the book you can check this page on my site. 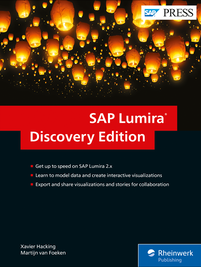 You can also go to the SAP BusinessObjects Dashboards 4.1 Cookbook page at Packt Publishing, where you can also download a sample and buy the book. 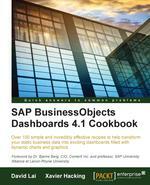 SAP BusinessObjects Dashboards 4.1 Cookbook, by Xavier Hacking and David Lai, Packt Publishing, ISBN 9781784391959, 452 pages.